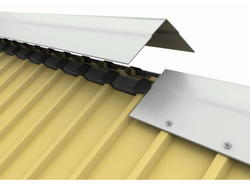 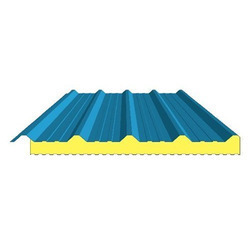 We are enlisted and considered as eminent supplier, wholesaler and trader of exclusive range of top notch quality Roofing Sheets, Tray, Plates, Angles, Pipes, Fasteners, Bars and Channels. 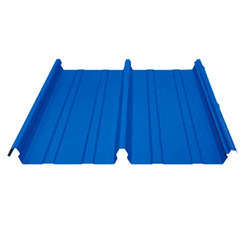 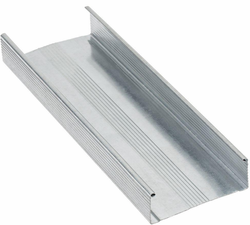 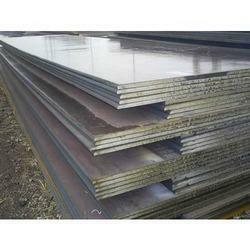 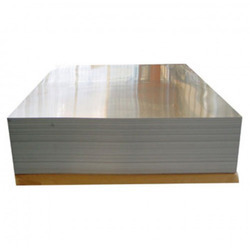 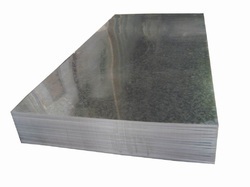 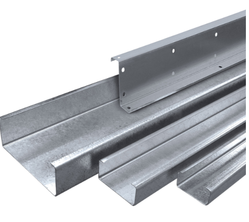 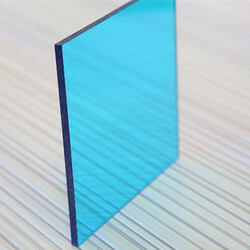 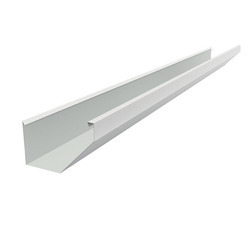 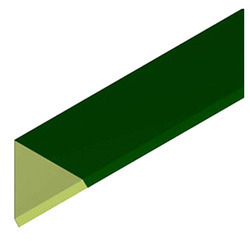 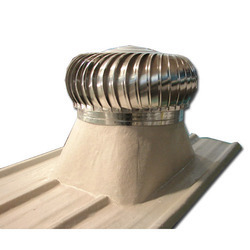 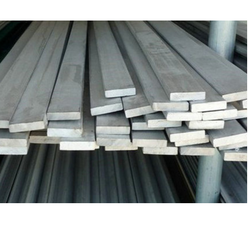 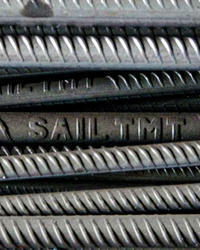 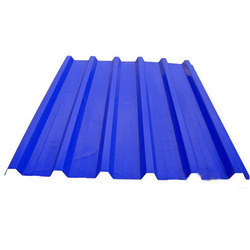 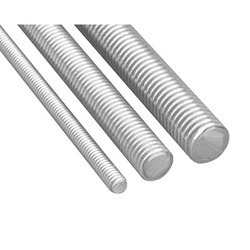 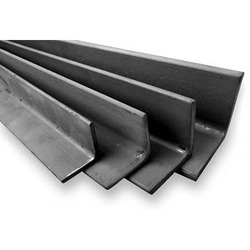 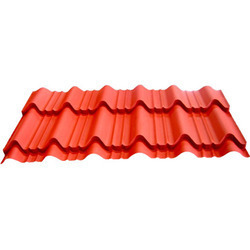 Having experience of the particular domain, we are completely adept in offering wide range of Roofing Sheet, Metal Coil Sheet, Aluminum Sheet, Metal Bar and Pipe, Metal Angle, Cable Tray, Metal Fastener, MS Channel, Decking Sheet, Thermal Insulation Sheet, Wave Tile Profile, Roof Ventilator and Steel Beam. 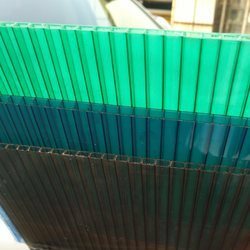 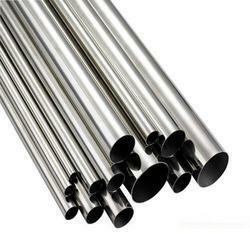 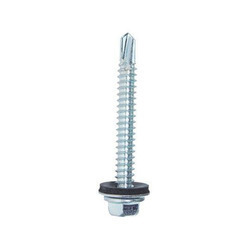 These products are extensively demanded for their longer service life, top grade quality, corrosion resistance, high strength and dimensional accuracy. 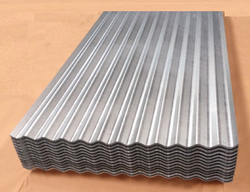 The offered products are designed and fabricated at our vendors’ end using state-of-art technology and top grade quality basic materials.